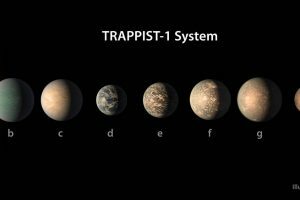 Seven Earth-sized planets have been observed by NASA’s Spitzer Space Telescope around a tiny, nearby, ultra-cool dwarf star called TRAPPIST-1. 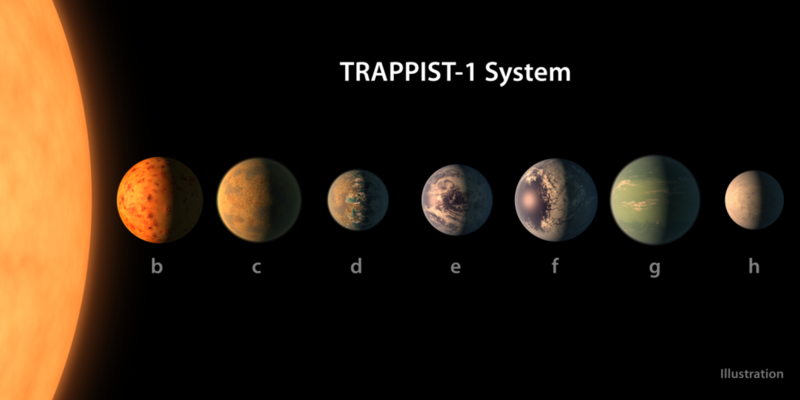 Three of these planets are firmly in the habitable zone. Over 21 days, NASA’s Spitzer Space Telescope measured the drop in light as each planet passed in front of the star. 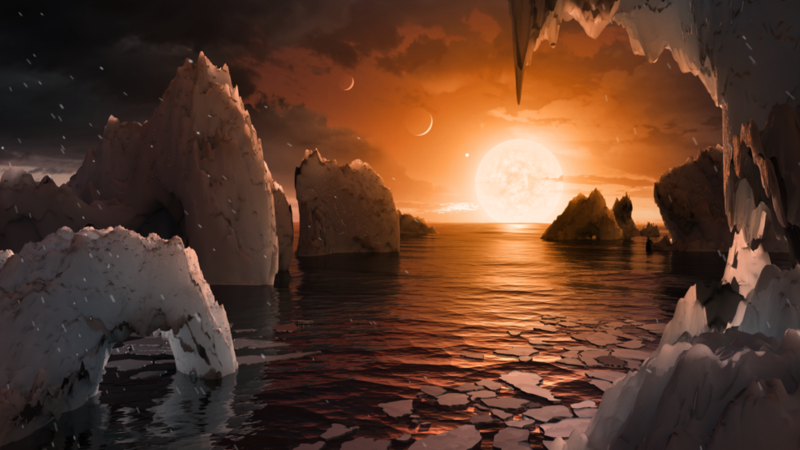 Spitzer was able to identify a total of seven rocky worlds, including three in the habitable zone, where liquid water might be found. 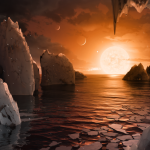 The video features interviews with Sean Carey, manager of the Spitzer Science Center, Caltech/IPAC; Nikole Lewis, James Webb Space Telescope project scientist, Space Telescope Science Institute; and Michaël Gillon, principal investigator, TRAPPIST, University of Liege, Belgium. NASA’s Jet Propulsion Laboratory, Pasadena, California, manages the Spitzer Space Telescope mission for NASA’s Science Mission Directorate, Washington. Science operations are conducted at the Spitzer Science Center at Caltech in Pasadena. Spacecraft operations are based at Lockheed Martin Space Systems Company, Littleton, Colorado. Data are archived at the Infrared Science Archive housed at Caltech/IPAC. Caltech manages JPL for NASA. 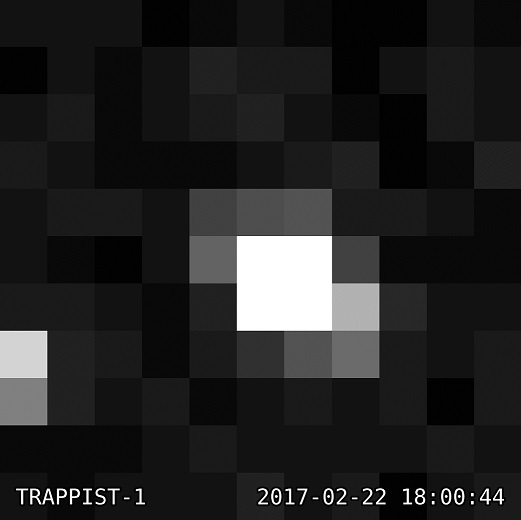 For more information about Spitzer, visit http://www.nasa.gov/spitzer and http://spitzer.caltech.edu.